Je m’appelle Joël Laty de Calgary, J’ai rencontré Jean-Marie il y a juste un an et ayant des passions similaires nous sommes devenus amis tout de suite. You left us too early Jean-Marie, we are missing you dearly. Condoleances à la famille bernardet. It is with a very heavy heart that I am just hearing the news of Jean Marie’s passing today. He was my Dad’s (Willi Schinkelwitz) best friend and I know Jean Marie was very sad when my Dad passed away in 2015. I have thought of Jean Marie often and wondered how he was. I will miss him and have many many fond memories of him growing up. 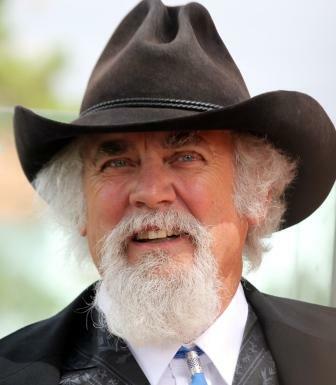 I did not know Jean Marie well but I remember him fondly when I played at the Pritchard Rodeo in the summer of 1995…..we had some laughs as he helped rig up a covered area for us in the beer garden…..a good man!!! My condolences to his famil and friends… I know he will be missed! My heartfelt condolences to your family Jean Marie. We spent some very adventurous times together in the 90’s, taking horses across the country on the first cattle drive from Falkland. Surviving the mountain slide in the middle of the night in our tents. It was always an adventure watching Knut on Jean Marie’s shoulders with a chainsaw setting up our “shelter”. Jean Marie was always ready to jump in and help with anything- he gave his word and he followed through. I will miss his laugh and carry in my heart all the wonderful memories we shared in our time together.